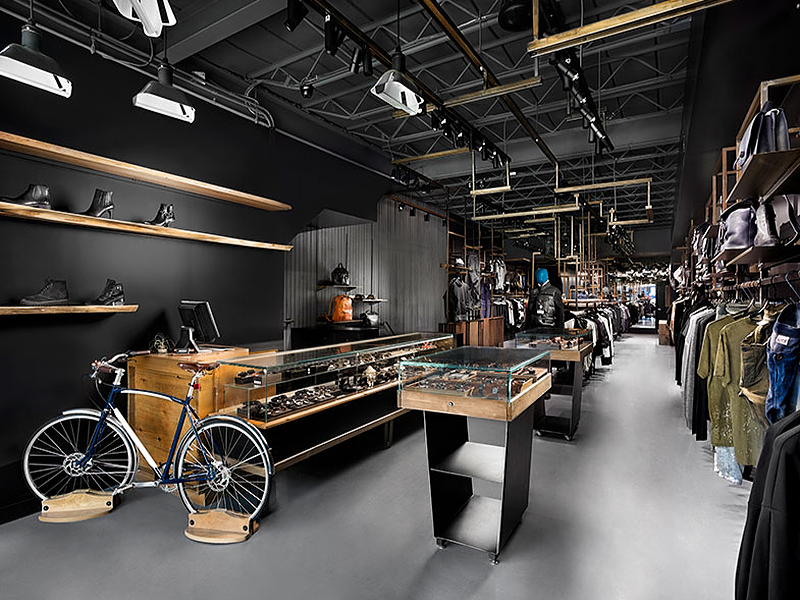 Our current in-store assortment is a mix of contemporary, designer, technical outerwear and advanced sportswear collections. 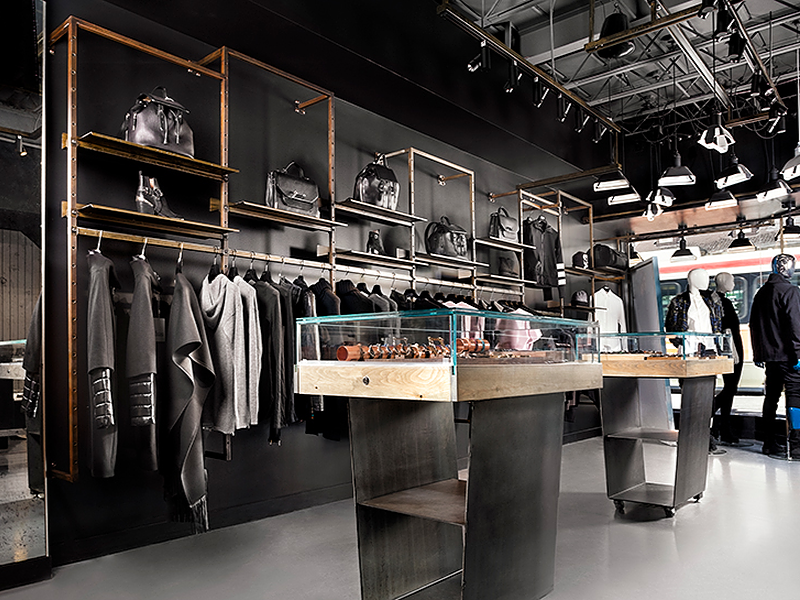 Currently featuring: Canada Goose, Moose Knuckles, Parajumpers, Mackage, Kenzo, Stone Island, Moschino, MSGM, Juun.J, DSquared2, Golden Goose, Versace, Y-3 and more. 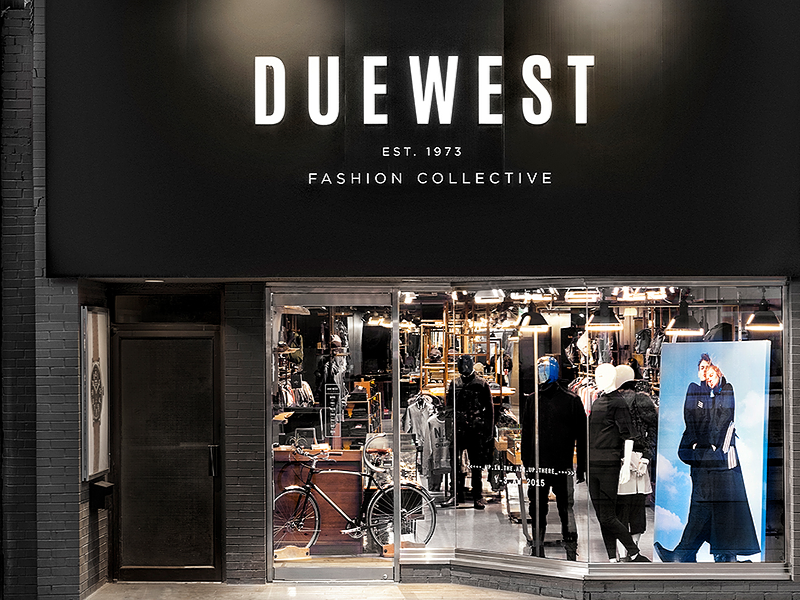 At Due West we are passionate about the brands we work with.